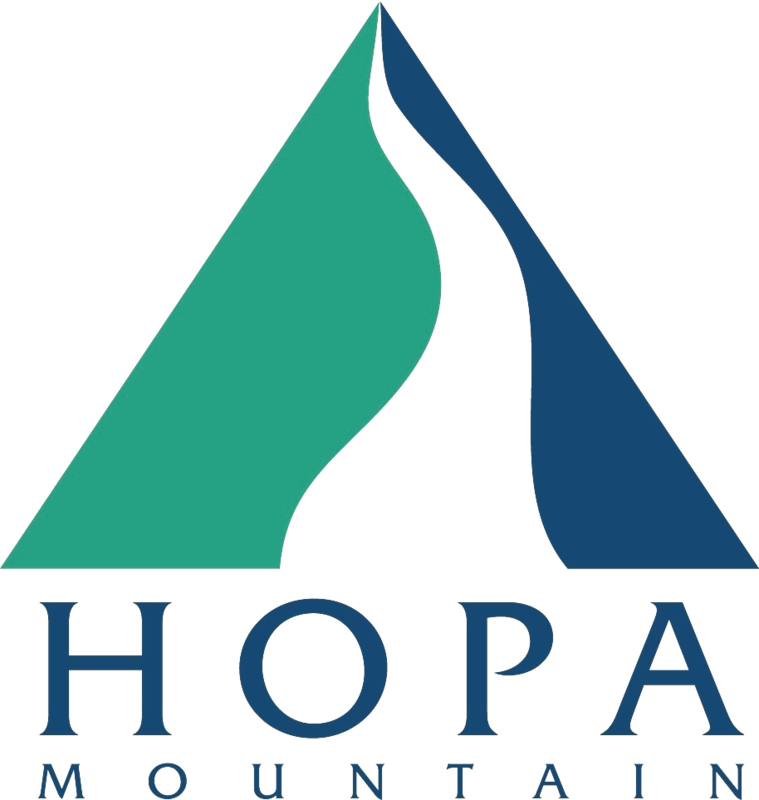 Hopa Mountain will hold two opportunities for our StoryMakers team members who have not been trained to participate in a webinar training this November. You are welcome to participate even if you've done one before. We ask that all members of StoryMakers teams who are interested in giving out books participate in a webinar training, even if you have been giving books through StoryMakers for awhile. Please sign up for one of these two times, or indicate if neither time works. Thank you! Which StoryMakers site are you part of? Please indicate which date you plan on participating in our webinar training. Any questions or additional information we should know?